Brand Ambassador Chikako Kaku | ReFa | MTG Co., Ltd. 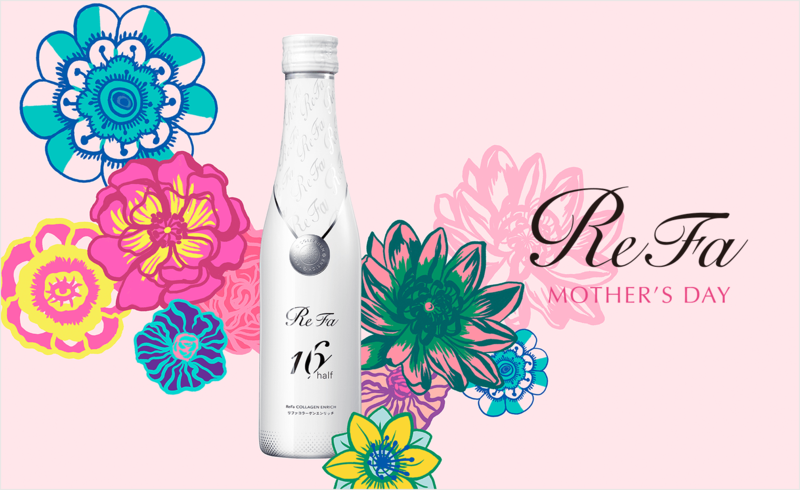 I'm Chikako Kaku, ReFa 's brand ambassador. I still remember the sparkle of platinum and the perpetual sense of comfort that drew me when I saw ReFa for the first time in 2009. From that day onward, I’ve been a ReFa fan, using a favorite ReFa according to everyday situations. 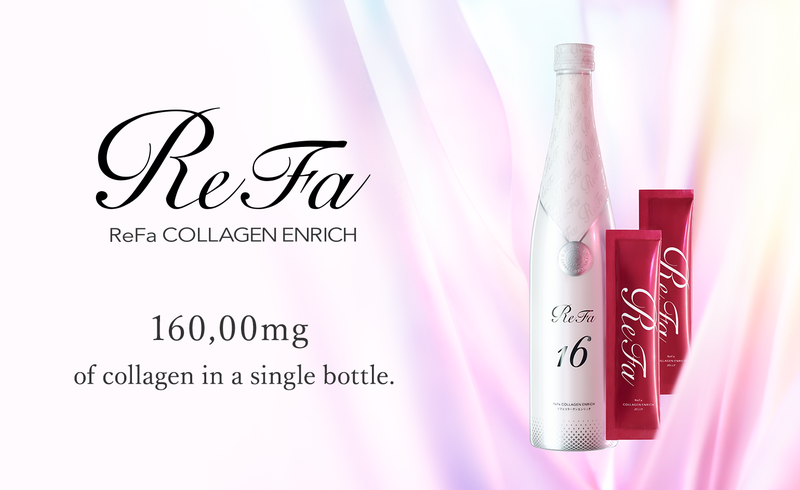 ReFa isn’t just about care for your face and body, it’s also about lovely designs and the sense of comfort that satisfies you throughout. I sincerely hope that ReFa makes your beauty practices even more enjoyable, and adds another blossom to your beautiful lifestyle. Let’s look forward to ReFa’s future evolution.